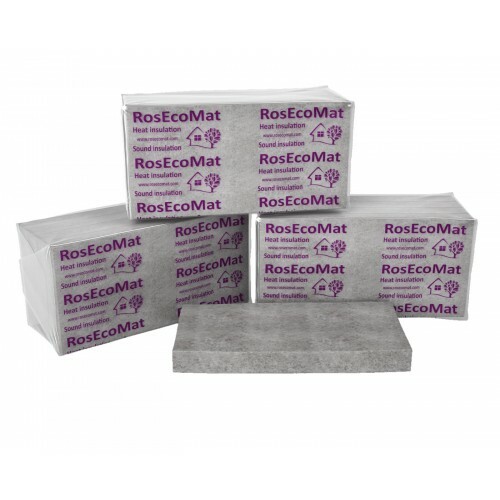 The very name of the insulant says that this material will be ideal for thermal insulation of mansard roofing, roof, and frame walls. Also, the insulant is perfect for overlapping on wooden beams. The Polyest Slope is suitable for sound proofing of interoom partitions.